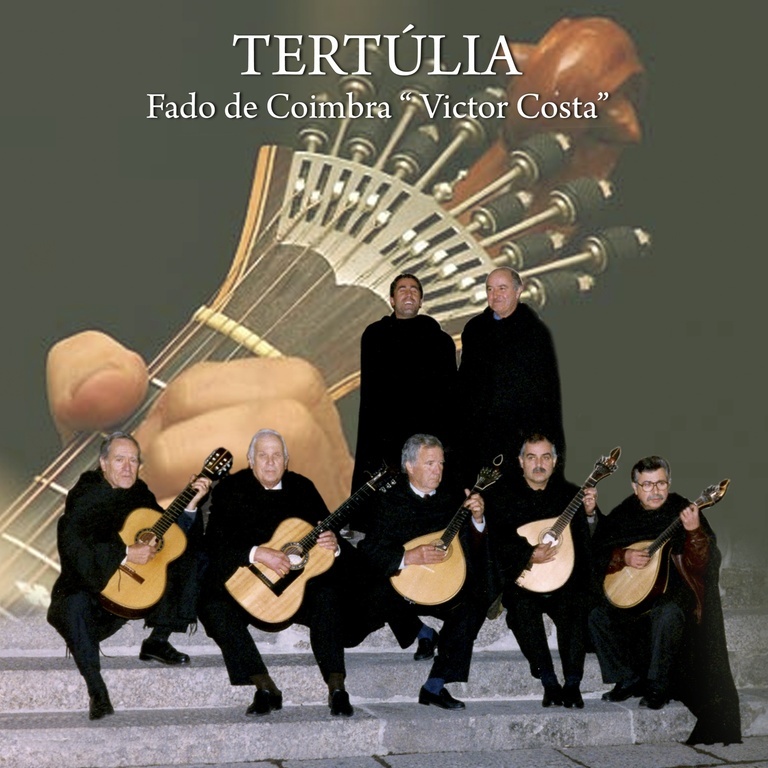 To end the campaign of social solidarity in favor of families and children in need of Guinea-Bissau, the Intur Foundation is organizing a dinner "Night of Fado," with the participation of the group "Tertúlia" Fado of Coimbra "Victor Costa". The dinner will take place at the restaurant "Páteo Figueiras," in Vila Verde, on the 30th of this month of March, 20:00. It will be attended, already confirmed, the Lord Honorary Consul of Guinea-Bissau.